Carter Caves State Resort Park is one of Kentucky’s most beautiful parks. The entire region is just gorgeous – spring, summer, winter, and fall. 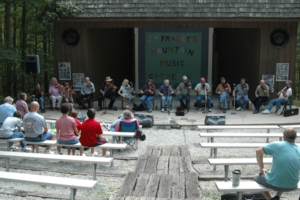 Carter Caves gives you an opportunity to literally get off of the beaten path and have extra special fun this summer! Enjoy walking (or even crawling) cave tours and make memories that’ll last a lifetime. 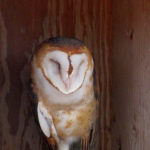 The park offers daily cave tours and more tour times will be added starting June 13. Cascade Cave is one of the largest of over 200 caves in Carter County and is noted for its large chambers and numerous cave formations. Highlights of the tour include the reflecting pool in the Lake Room, the unique cave formations in the Cathedral Room and an underground waterfall over 30 feet high. The tour lasts about 75 minutes and covers a distance of about ¾ mile. Ticket sales stop 15 minutes before Cascade Cave tours. 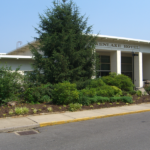 A short drive from the welcome center is required and transportation is not provided. 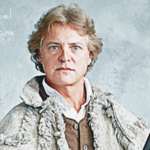 Tickets are $10 for adults and $5 for children ages 3-12. Children under 3 are free. The tour begins at the welcome center. Some of the highlighted features include turkey rock, the pipe organ, and the giant column which is the largest cave formation found at the park. Be aware of your surroundings and you will discover how this cave became known as “X-Cave.” The X-Cave tour covers about ¼ mile and lasts about 45 minutes. Tickets are $7 for adults and $4 for children ages 3-12. Children under 3 are free. Saltpetre Cave is considered by many historians to be the site of the earliest industry in the area. 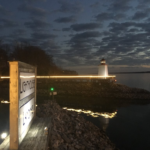 The cave was used during the War of 1812 as a source of the major ingredient in making gunpowder and is listed on the National Register of Historic Places. 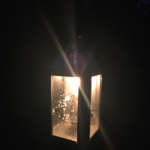 Lantern tours are also offered throughout the summer. Saltpetre Cave covers about ½ mile, and the tour last about 60 minutes. Tickets are $7 for adults and $4 for children ages 3-12. Children under 3 are free. adventurous sport of caving. Your child will be crawling on hands and knees in small dark passages that will be lit by only the flashlight provided. The kids will get dirty as the passages are rocky and dusty. To participate in the tour your child must be between 6-12 years oldand wear long pants and closed-toed shoes. Guardians must sign waivers for the children. Helmets, headlamps and kneepads are provided. Tickets are $10 per child. Bat Cave is the longest cave found within the park. 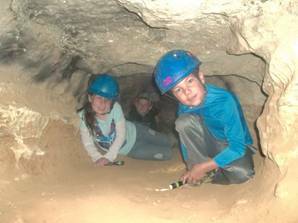 The Bat Cave Walking Tour is a wild cave, so the trip is considered rugged and strenuous. The cave is undeveloped, it is not electrically lit and there are no handrails or steps. Plan to get wet and muddy on this tour. You must pass a squeeze test before you purchase your tickets. You must be at least 6 years old and an adult must accompany those under 15 years old. Guardians must sign waivers for children under 18. Helmets and flashlights are provided. Tickets are $12 per person. The Bat Cave Crawling Tour is considered the most strenuous and most adventurous tour offered at Carter Caves. You will be crawling and walking through muddy and wet passages. You must be at least 12 years old and an adult must accompany those under 15. Guardians must sign waivers for children under 18. Coveralls, helmets, headlamps and knee pads are provided. Tickets are $30 per person. 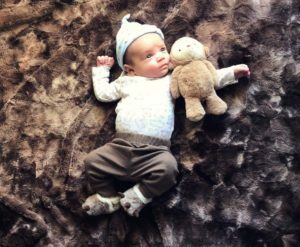 A crawling tour of Saltpetre Cave! You will be crawling on your hands and knees and even doing some belly crawls during this tour. The cave is cold, rocky and dusty. 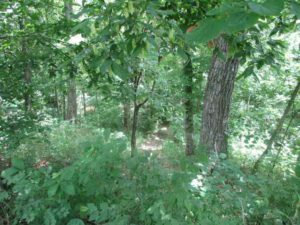 This is considered a strenuous and rugged caving trip and may not be a good choice for some folks. You must pass a squeeze test before you purchase your tickets. You should be wearing shorts and a T-shirt under the coveralls and closed-toed shoes with good tread. You must be at least 12 years old and an adult mustaccompany those under 15. 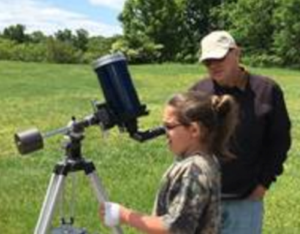 Guardians must sign waivers for children under 18. Coveralls, helmets, headlamps and knee pads are provided. Tickets are $30 per person. For more information about cave tours and the park, be sure to visit the Kentucky State Parks’ Carter Caves State Resort Park section. 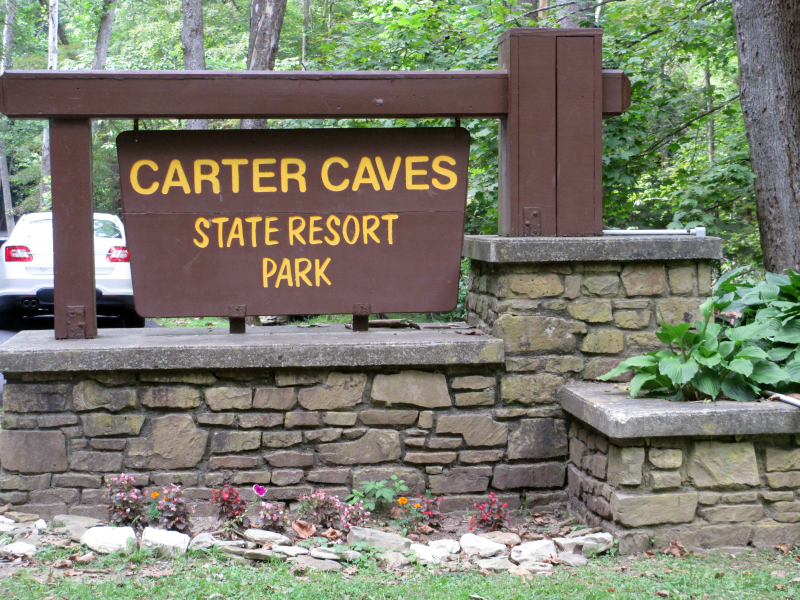 To get to Carter Caves State Resort Park from Interstate 64 East, take Exit 161 (Olive Hill exit). Turn left off the exit onto U.S. 60 east. Go approximately 2 miles and turn left on KY 182 north. Park entrance is 3 miles from the left turn onto KY 182 north. 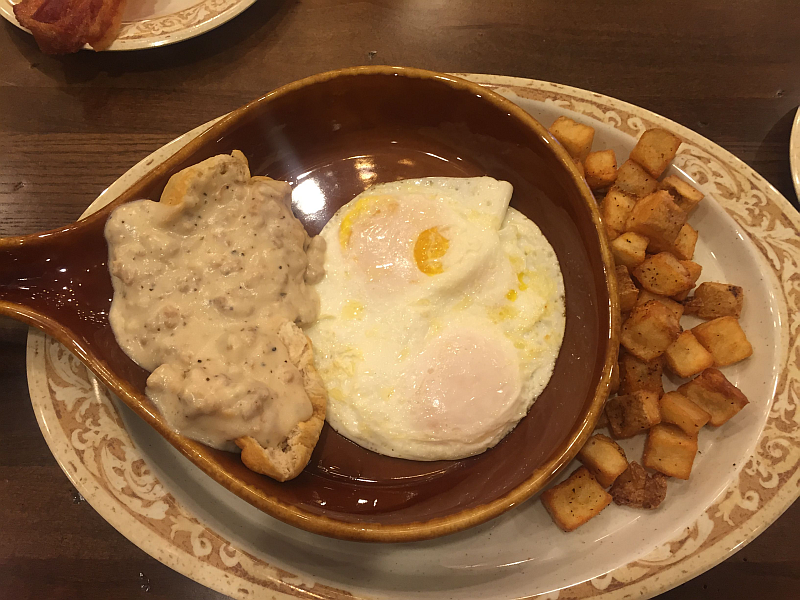 I’ve already told you one-million-and-sixteen times how much I love The Hitching Post & Old Country Store in Aurora, so I’ll skip the preliminary gushing and get right to the heart of the matter…. COFFEE. The wonderful Old Country Store (next to Kentucky’s famous Hitching Post) is filled with pure gold for those of us who love antiques and vintage collectibles. 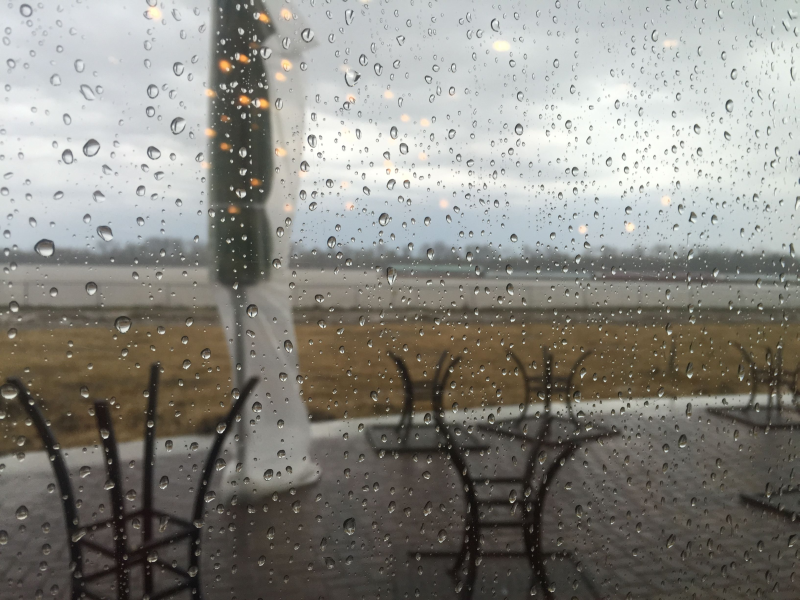 For those of us who also happen to love delicious Kentucky food and coffee, well we just want to move right in. 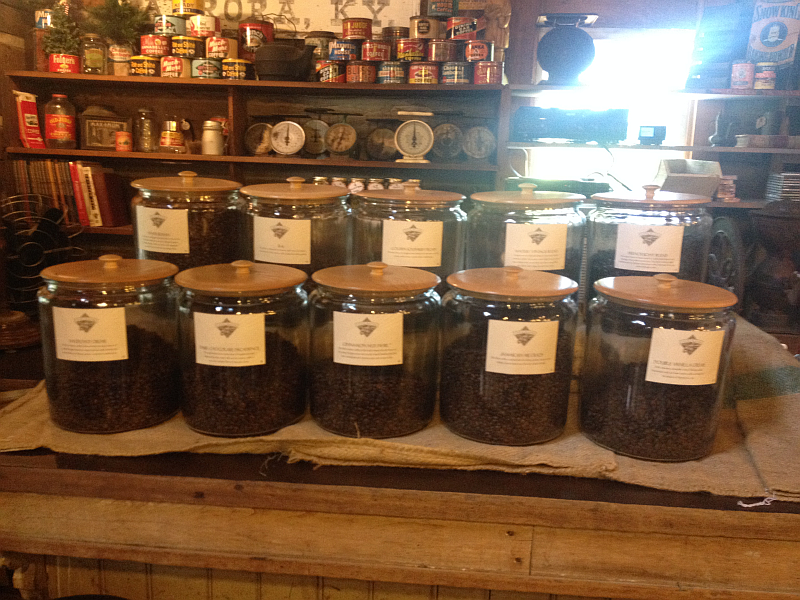 When I walked into the store last weekend, I was hit… make that HIT… with the unmistakable aroma of coffee. I looked immediately to my left and, sure enough, there was a huge coffee display. I thought for sure I was going to pass out. I’m not sure the ladies working behind the counter knew what to make of me. Fortunately for me the sweetheart owner happened along and assured them I was harmless. She even gave me some coffee to try – if I didn’t already adore her, I certainly would now! I tried the B-52 Coffee and it is exceptional. This particular coffee has a delicious blend of amaretto, Irish cream and Kahlua flavors. The aroma of this coffee sweeps you up even before you take a sip. It’s outstanding. In our family, we enjoy making our own coffee and coffee-related drinks at home. It’s cheaper and, if you go about it with a little common sense, you won’t get hundreds of unnecessary calories in the process. The beauty of flavored coffee, like B-52, is that you get a knock-out flavor without having to add any sugar or artificial sweeteners. I usually just drink the B-52 black – no cream and no sugar, but yesterday I added some whipped skim milk and voila! 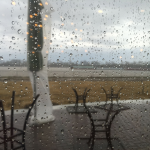 – I had a coffee house worthy latte…. just A LOT cheaper and with A LOT less calories. It was also more delicious, but we won’t tell any of the coffee houses that. They’re sensitive after all. 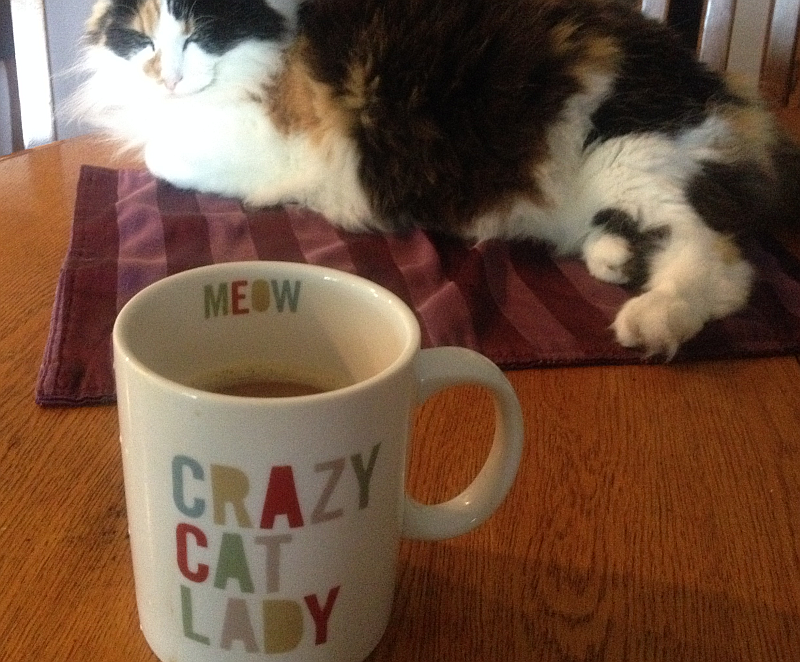 I would ask if you notice one of our cats, Alexa, behind my cup of B-52 coffee latte in the photo above, but how could you miss her?! I sat my cup down on the table she was sprawled out on so I could take a picture of it. I figured she’d make a nice background, and an appropriate one given the coffee mug. What I didn’t anticipate was that she made a move for my coffee. Apparently she has a thing for Irish Cream. Who knew? 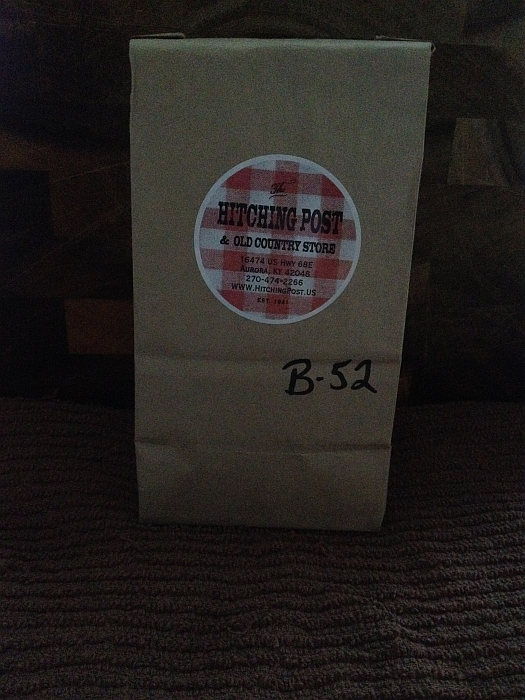 On this particular visit to The Hitching Post & Old Country Store, I also bought quite a bit of the homemade fudge. I bought some Chocolate with Walnuts, Tiger Butter, and Peanut Butter fudge. They were all more delicious than they have a right to be – just like they are every time. You see, I’m an expert. I buy some each and every trip. I sampled something on this trip in the Old Country Store that I’m still kicking myself for not buying. It’s just not like me not to buy something right on the spot – but to my defense, I was pretty preoccupied with the coffee. Suffice to say I’ll buy it on the next visit. It was Southern Sweet Tea Jelly and it was ridiculously delicious. It was sweet and had that unmistakable tea flavor that we Southerners live for. Oh man, I can practically taste it now… still kicking myself. 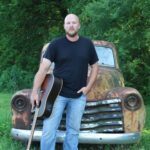 I hope you’ll make a special trip to The Hitching Post & Old Country Store SOON. I’m working on another article about the Country Store and will probably have it published by tomorrow. For now, I think I’ll have another B-52 Coffee Latte. Shhhh, don’t tell Alexa. 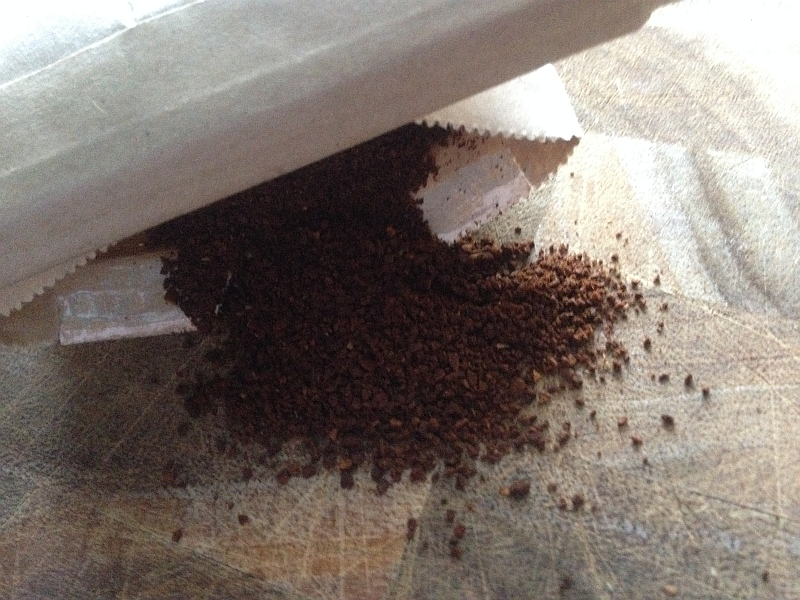 You won’t believe how amazing this coffee smells! A Sign of the Times at The Hitching Post! We have some amazingly talented photographers here in Kentucky – some are professional, some are amateur, and all are extraordinary. 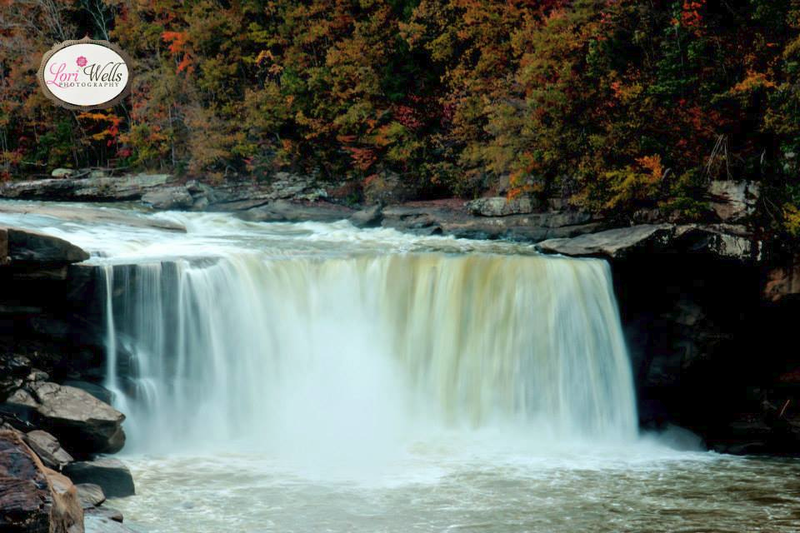 The Kentucky pictures of the day today are from Cumberland Falls at Cumberland Falls State Resort Park (which is extraordinary in its own right!). These wonderful pictures were taken by photographer Lori Wells. 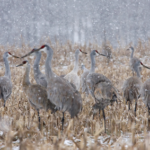 To see more of Lori’s gorgeous photography, be sure to visit her Facebook page. Her photography (like the two pictures here) looks like something off of postcards. She totally captures Kentucky’s beauty. 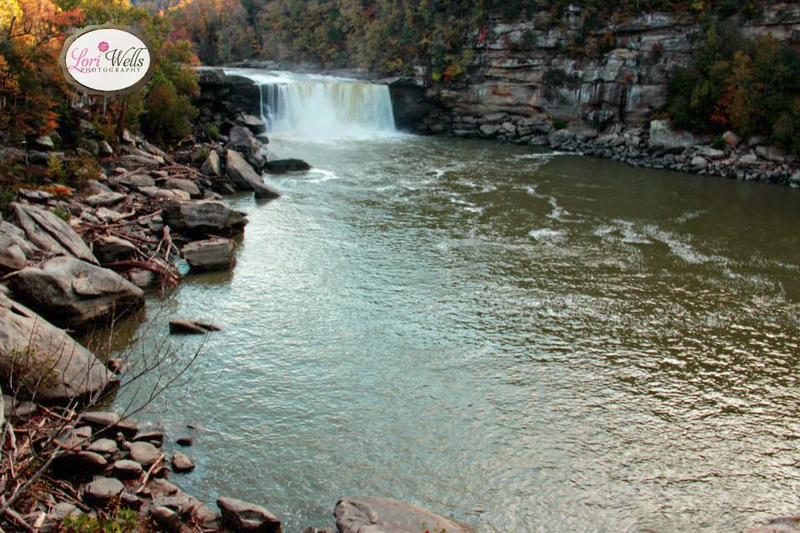 Thanks so much, Lori, for sharing your beautiful pictures with Genuine Kentucky! 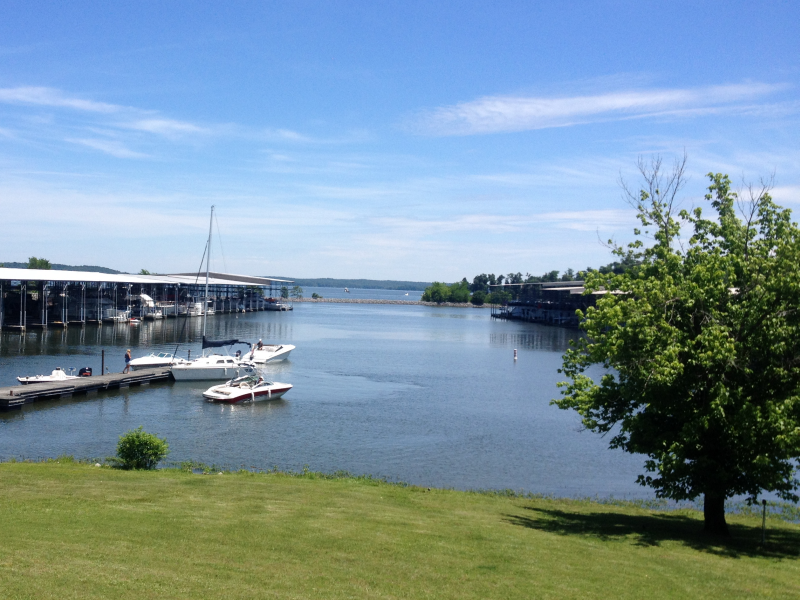 There is so much energy and excitement here in Owensboro, you can practically hear the buzz and feel the electricity. Our downtown/riverfront area, especially, has so much going on that it can be hard to keep track of it all. The first time I went to Another Broken Egg was for brunch, so I ordered a Gluten Free Jumbo Pancake and added a side of bacon. 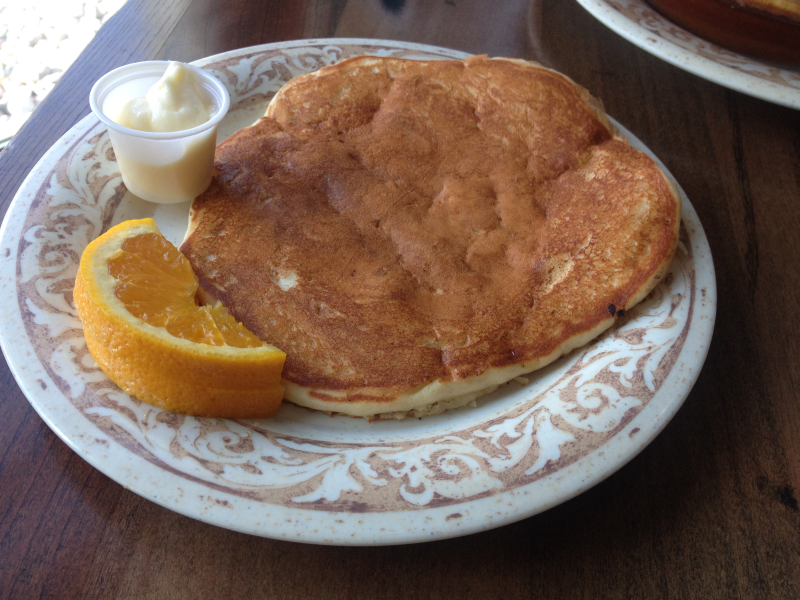 The Pancake was absolutely huge, totally living up to its name. 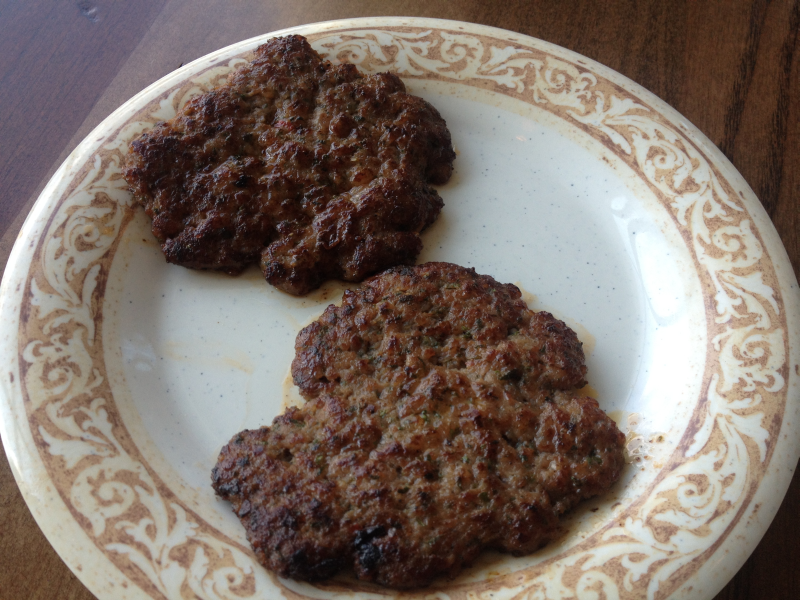 My oldest daughter (Emily) also has to eat gluten free, so she ordered the same thing. 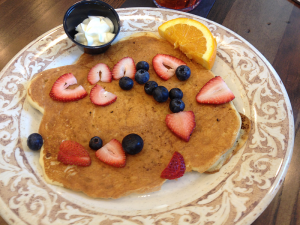 For $1.99 extra, she added berries to her huge pancake. Neither one of us could get over just how delicious the pancake was. 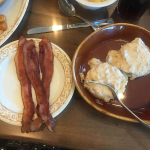 Served with delicious whipped butter, it made a delicious meal and as for the bacon… it was seriously some of the best bacon I’ve ever eaten. You can tell when you’re eating excellent quality bacon and this was it. 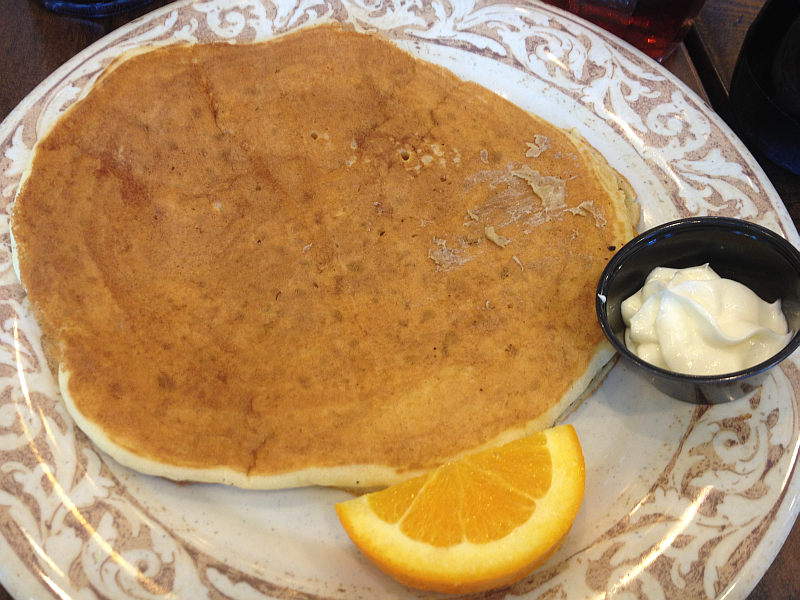 As you can tell from the pictures, the pancakes nearly cover the entire plate – and it was a huge plate, at that. And can I promise you something? My pancake may not win any beauty contests (compared to Em’s decorative version!) but it was out of this world delicious. 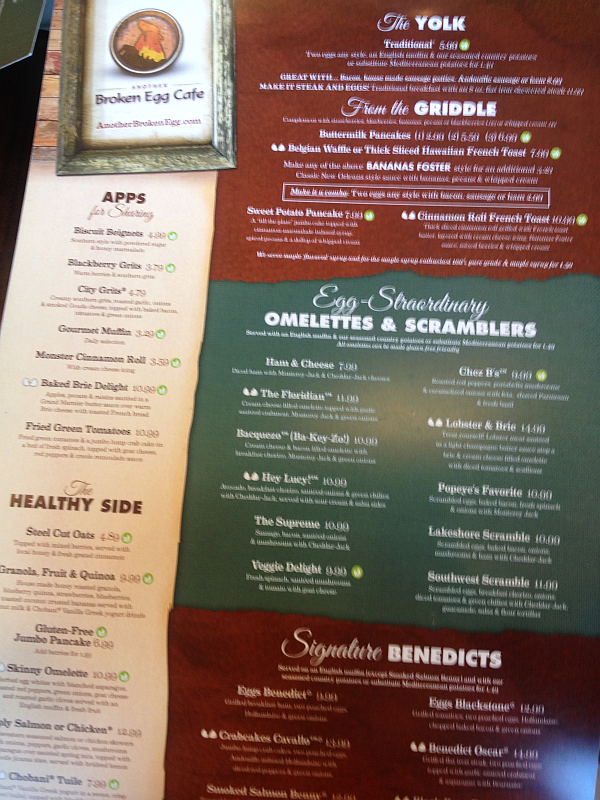 Another Broken Egg Cafe has a golden reputation with vegetarians as well as those of us who have to eat gluten free. It’s always refreshing to see a restaurant take everyone’s needs into consideration. 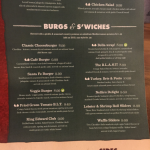 Having said that, there is absolutely something for everyone – meat eaters, vegetarians, the gluten free crown, and the gluten gorging crown. 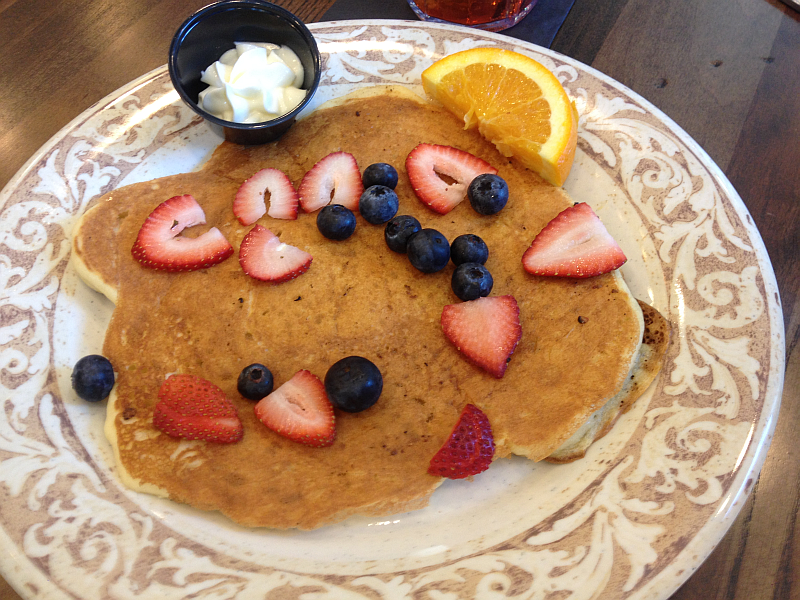 Another Broken Egg is the perfect spot to enjoy breakfast, brunch, lunch, or dinner. 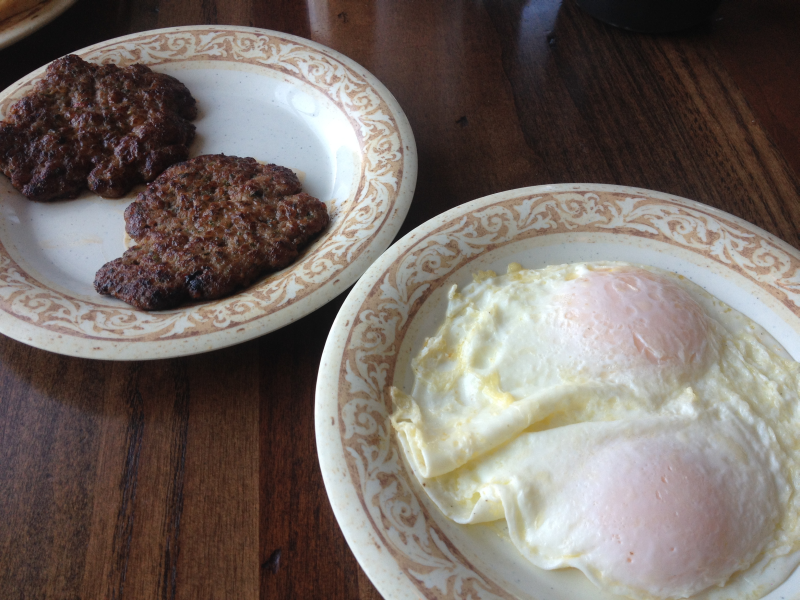 There are burgers, salads, omelets, and glorious eggs cooked every way you can imagine. I have it on good authority that the omelets make you want to dance in the aisles. I also have witnessed family members having other worldly experiences when they eat the potatoes. 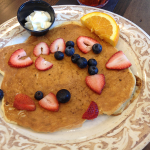 A quick word about eating gluten free at Another Broken Egg. 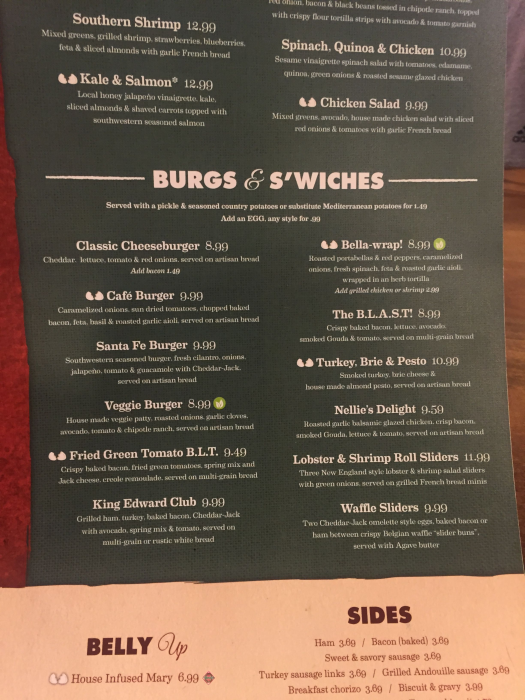 As their menu states, while they serve “gluten free friendly items,” their kitchen is not a 100 % Gluten Free facility. Speaking from experience, however, I have not had a single issue and I am HIGHLY sensitive. In fact, so is Emily and we both waltzed away happy as clams without a single issue. Well, other than full stomachs. 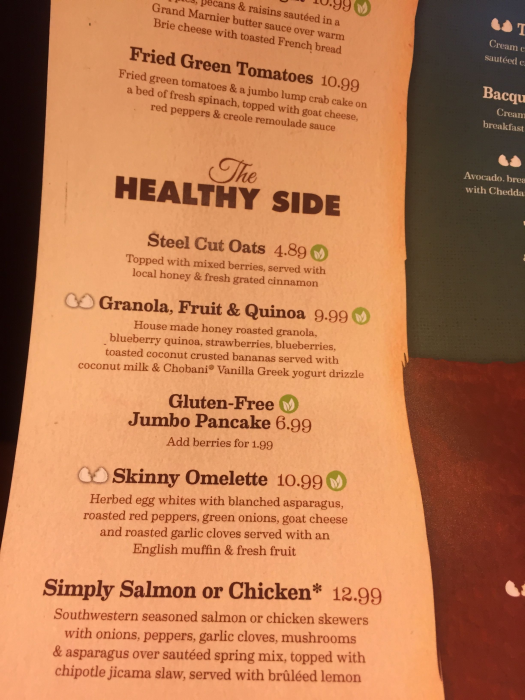 Whether you have to follow a restrictive diet or aren’t even sure what one would look like (most of my family falls into this category), you’re going to love everything about Another Broken Egg. Because the food is so incredibly fresh, on Sundays you need to be prepared to wait for possibly up to 30 minutes. This isn’t fast food we’re talking about here. No one’s taking something out of a freezer and nuking it before hustling it out to your table. One bite into your meal, this is something you’re going to be especially happy about! I’ll take freshly prepared over frozen and thawed any day of the week… even Sunday. 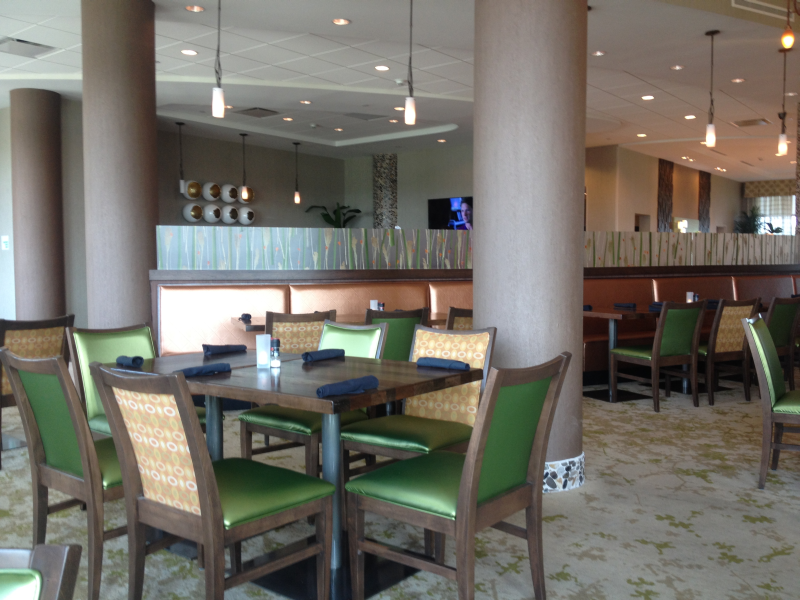 The entire restaurant (like the building it’s in) is just gorgeous. Will some people consider the prices to be a little higher than what they’re used to paying when they eat out? Sure. You can get a less expensive meal in some restaurants, but you can’t get a better one any restaurant. 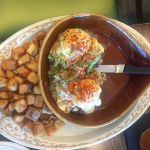 When you take into consideration that you pay for an experience as much as the food when you eat out, I’d say Another Broken Egg is more than worth it. It’s absolutely beautiful. Besides, I personally think the prices are reasonable. Click through the menu below and see for yourself. 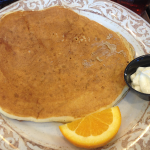 You can also find the Owensboro Another Broken Egg Menu online (just click the link). 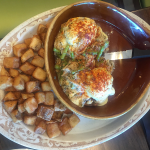 Continue reading below the gallery of pictures for our most recent visit to Another Broken Egg. Yet again, they hit it out of the ballpark. 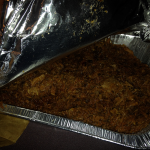 Click through the pictures below to have a closer look at the deliciousness. 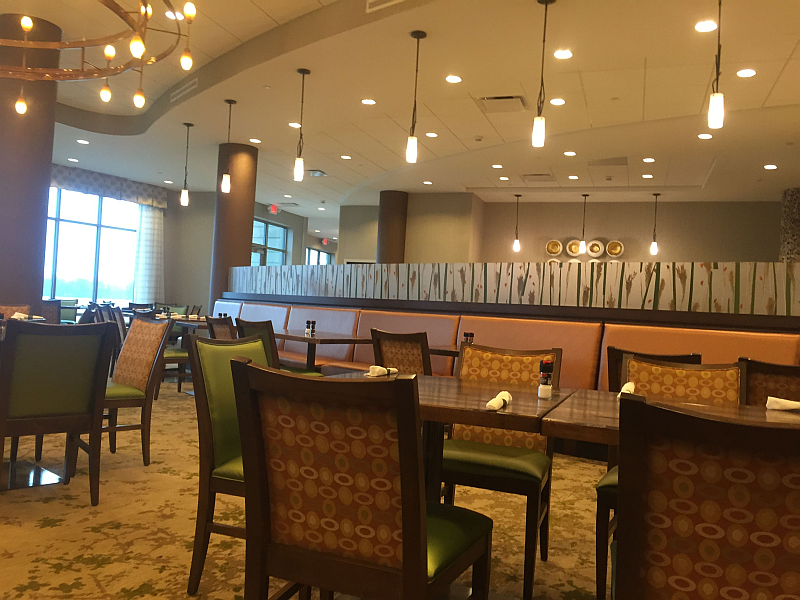 Owensboro’s Another Broken Egg Cafe is at 701 West First Street (inside the gorgeous Holiday Inn). When my husband called Monday afternoon and asked if I’d like to go out for supper, I was pretty excited. 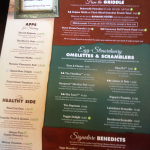 When he said he wanted to go to Another Broken Egg, I was over the moon excited. Oddly enough, as much as we love the restaurant, we’d never eaten supper at Another Broken Egg. 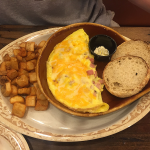 It has become the GO TO restaurant for our entire family when it comes to breakfast and brunch – but somehow we just hadn’t joined them for supper yet. Michael was eager to correct this oversight! 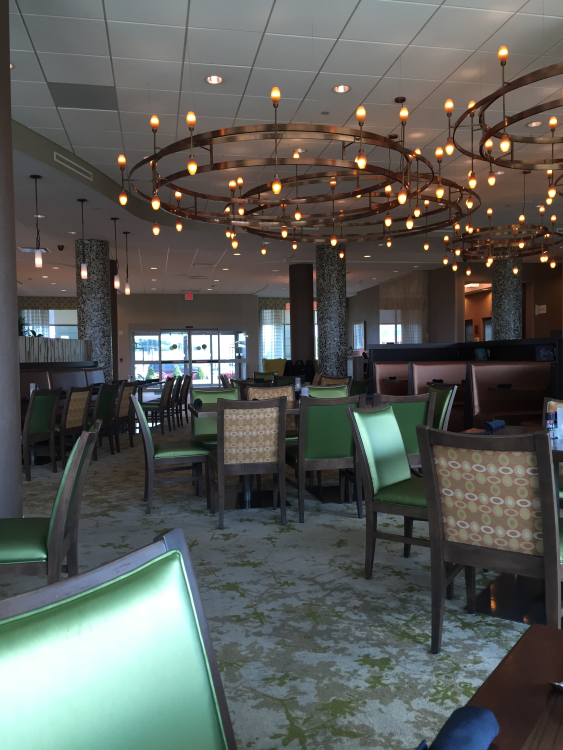 Before I get to the actual review, let me just say that both the outside and the inside of the Holiday Inn on Owensboro’s riverfront is beautiful, in a jaw-dropping sort of way. It is just spectacular. Every large and small detail are absolutely perfect. 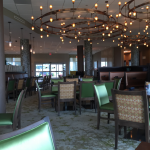 I also love the friendliness of everyone you come across – whether it’s people at the front desk or the staff in the restaurant. 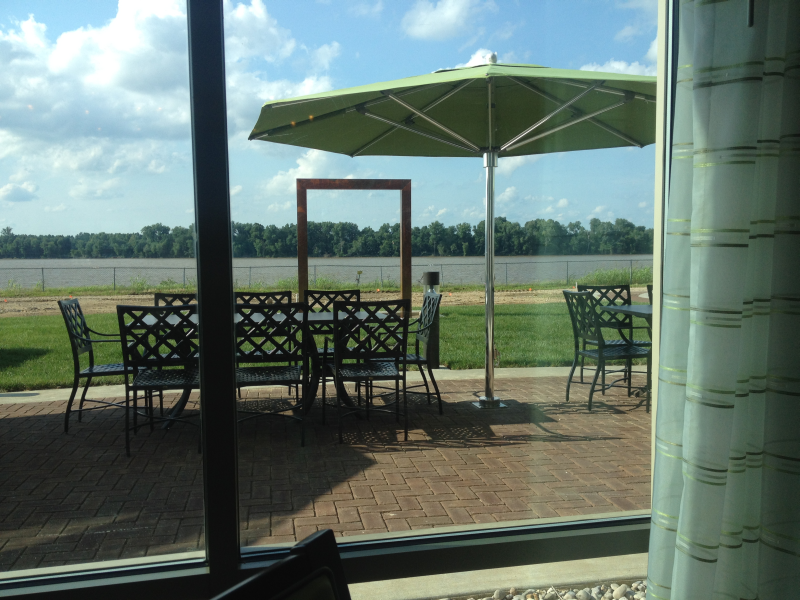 If I had to point any of my readers to one place in Owensboro for lodging, Holiday Inn would be it. Speaking of perfect details, look at the picture above. See the columns in the background and the bottom of the column in the foreground? Gorgeous! 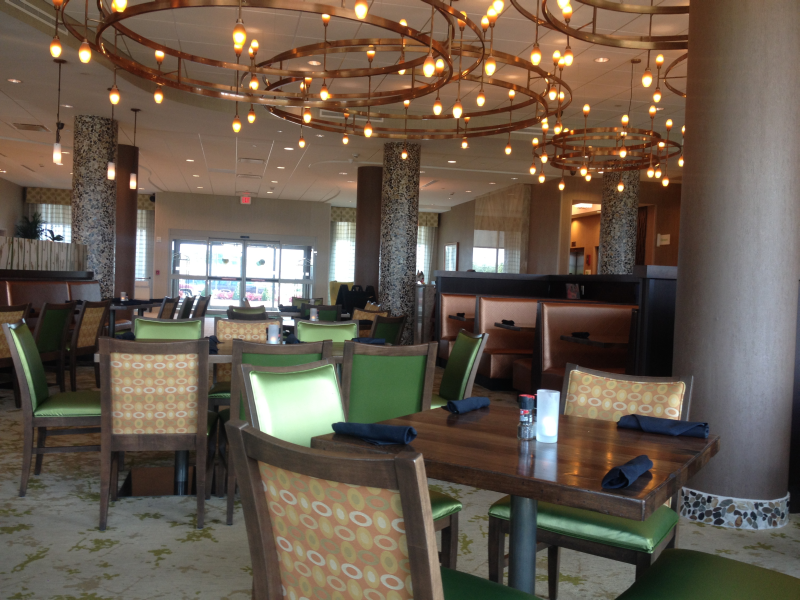 The chandeliers, the carpet, candles on the tables… it’s just a beautiful place and one Owensboro can be very proud of. As you know, for health reasons I have to eat entirely gluten/wheat free, so my options at any restaurant are limited. 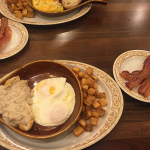 Fortunately, Another Broken Egg has delicious sausage, bacon, eggs, grits, and even a huge gluten free pancake for me to choose from. I had eaten their bacon several times before, so I was anxious to sample their sausage. I’d heard from one of my daughters that it was some of the best sausage in the world. 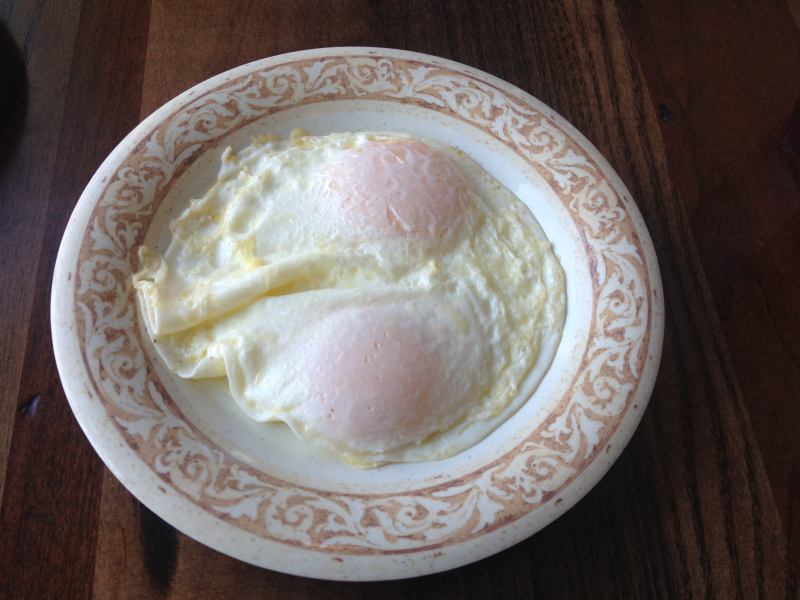 The eggs were perfect, as well. 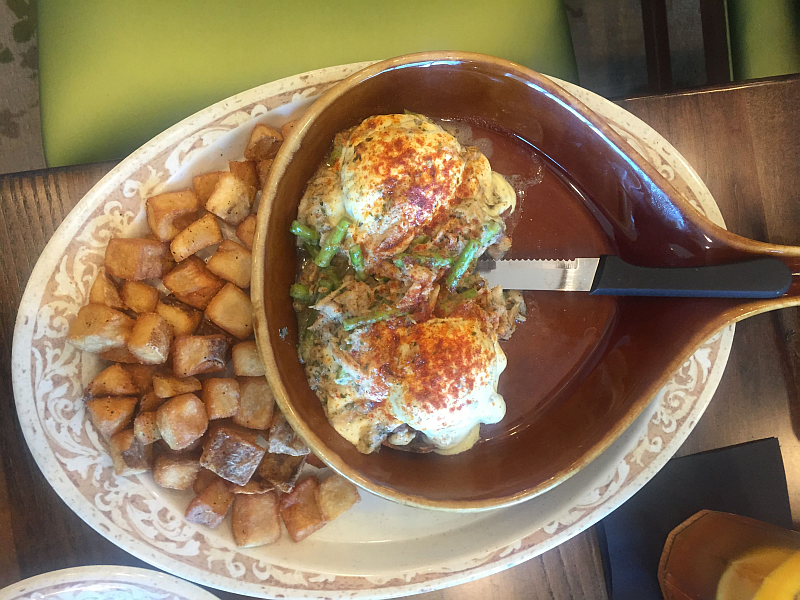 They were exactly how I like them and soaking up the runny yolk with the delicious, somewhat sweet sausage was quite the experience! 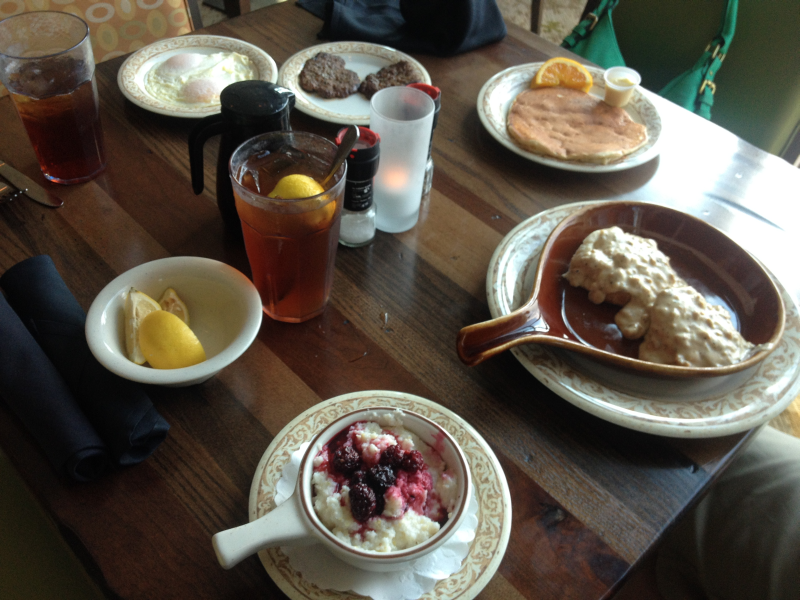 Michael ordered a pancake, gravy and biscuits, and blackberry grits. He said he has never had better pancakes or gravy before. High praise, indeed, from someone who has eaten gravy and biscuits and pancakes his entire life. The Blackberry Grits were absolutely delicious. 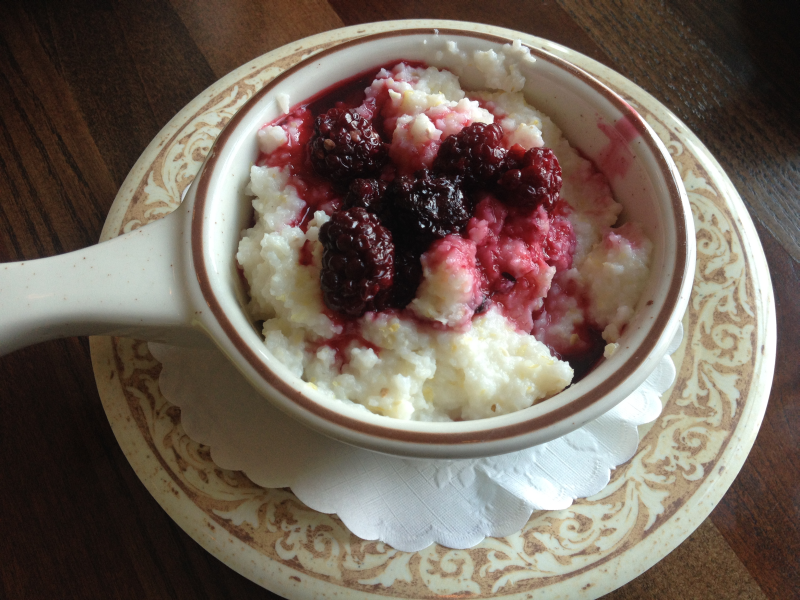 I’d never have thought of putting blackberries on grits – but it’s Heavenly. 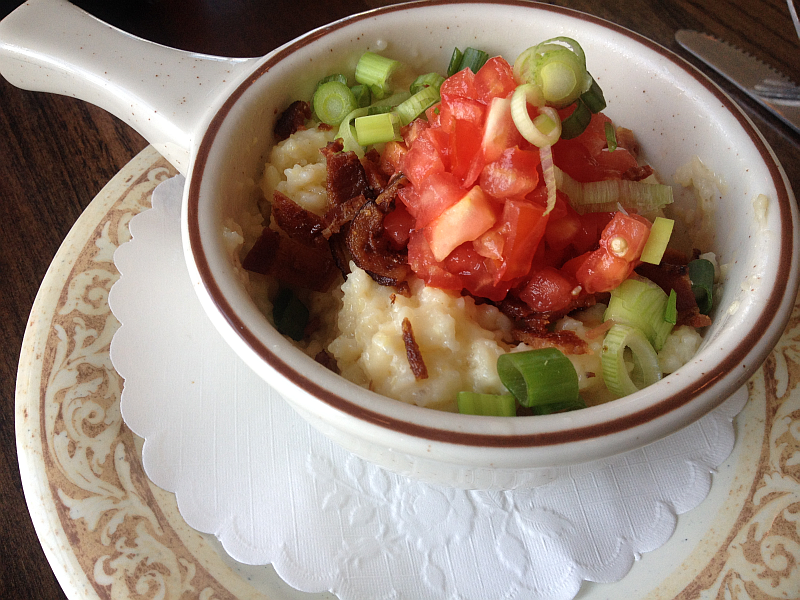 EVEN better than the Blackberry Grits, however, were the City Grits (Creamy southern grits, roasted garlic, onions & smoked Gouda cheese, topped with baked bacon, tomatoes & green onions). Words are going to fail me, here, but I’ll try to soldier on. One bite in and I knew I was dealing with an instant legend. The flavors were absolutely unreal. 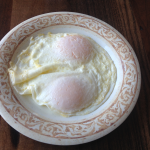 Earlier, in the review above, I mentioned that the food at Another Broken Egg is cooked fresh. I honestly don’t care if I have to wait a little while for my food to be fixed fresh. Here’s why: When food’s fresh (as opposed to frozen and nuked or cooked in ridiculously huge quantities), you can taste each of the flavors as they are meant to be tasted. 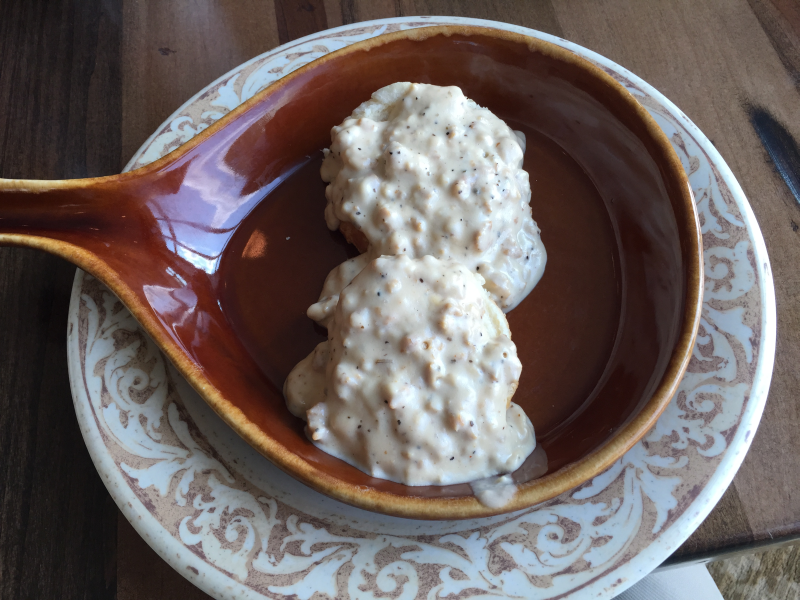 The light smokiness of the Gouda cheese, the grits, the bacon, the tomatoes, and onions – each flavor was beautifully and deliciously distinctive. 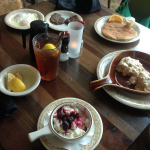 I have my lovely and extra friendly server to thank for introducing me to the City Grits. She recommended them – and if she had not, I’d never have had the chance to try them myself. This is why it is so important to hire a great staff – they are your restaurant’s ambassadors! 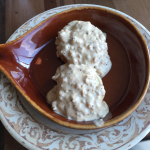 Note: The City Grits are found on the menu under appetizers or “Apps.” They’d be great as an appetizer, of course, but I’d treat it as a side. Or main course. Yeah, they’re that amazing. In fact, another very friendly server happened to start a conversation with us and highly (very highly!) recommended their meatloaf. 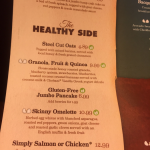 If I didn’t have to eat gluten free, I’d have ordered some on the spot! She said the tomato based glaze on top of the meatloaf is out of this world. Just thinking about it made my mouth water. 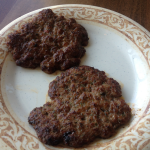 Fortunately, I had amazing food in front of me, so I didn’t have to long for the meatloaf long. 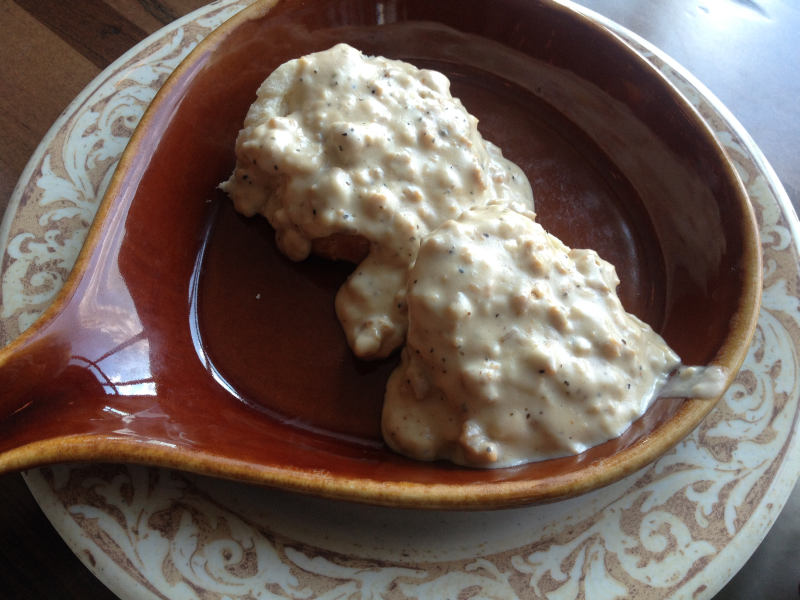 I just returned to the City Grits which are just too delicious to describe. 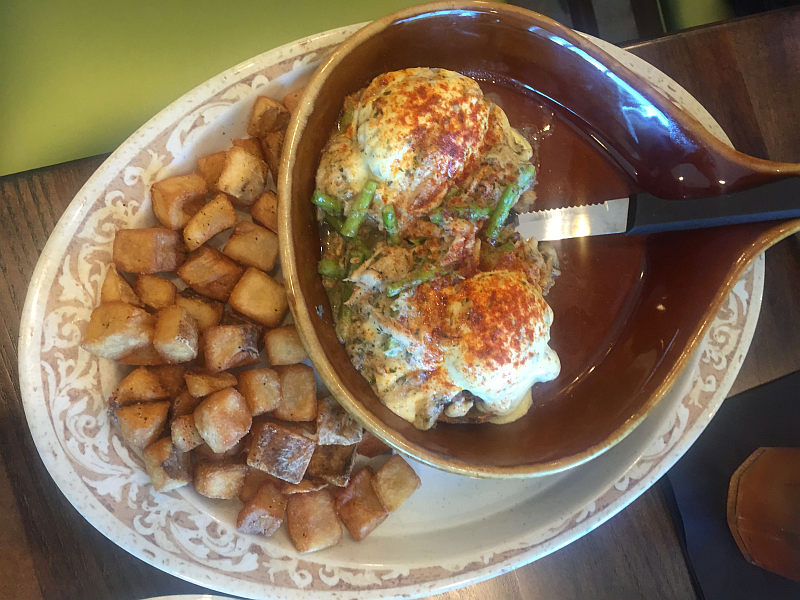 Each dish at Another Broken Egg isn’t just perfectly delicious, it’s presented in such a beautiful way that just heightens the whole experience. Sitting by a window looking out over the river while enjoying a meal that’s uncommonly delicious (and beautiful) – it’s something I’d highly recommend to anyone. You can’t tell from the picture above, but the rectangular structure is actually an amazing fountain – with water streaming from the top. Talk about relaxing to watch! I told Michael I needed him to hook me up with one of those for our yard. 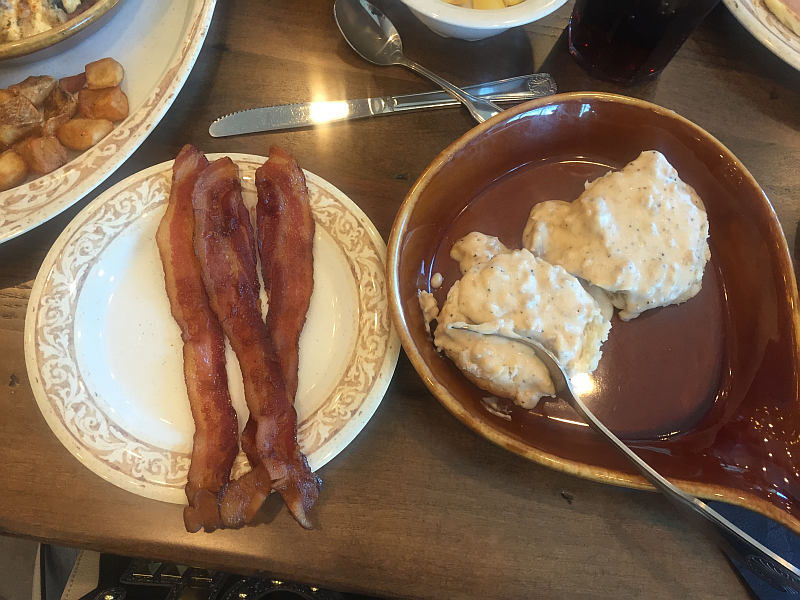 He just kept eating his biscuits and gravy…. 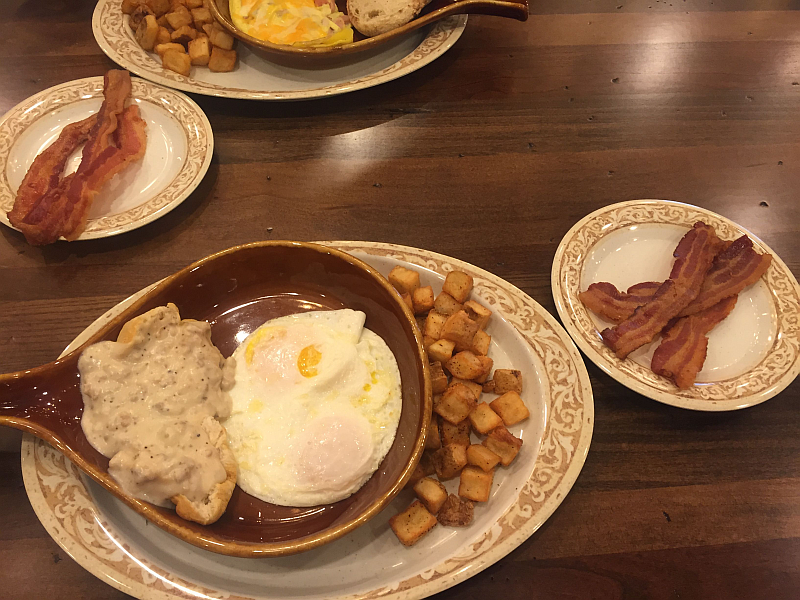 Whether you’re looking for a restaurant in Owensboro for breakfast, brunch, lunch, or dinner for your family, friends, or business acquaintances, Another Broken Egg should at the top of your list of options. 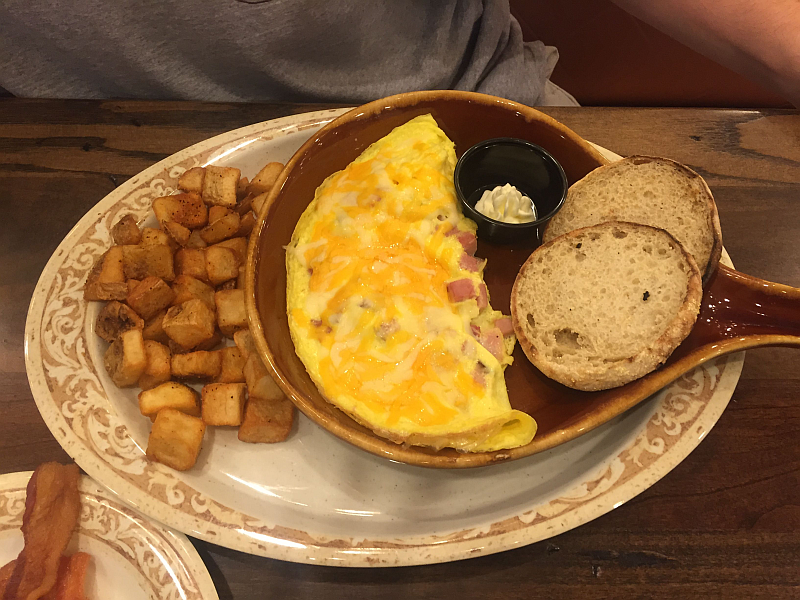 Click through the pictures below for a better idea of just how beautiful Another Broken Egg is. 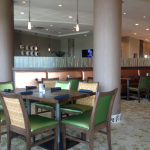 I hope you’ll visit them soon and see just how special the Holiday Inn and Another Broken Egg are. 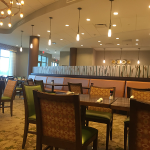 Another Broken Egg Cafe is at 701 West First Street (inside the gorgeous Holiday Inn) in Owensboro.